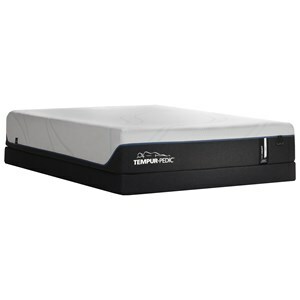 Hand-stitched into the boarder fabric, this eco-friendly foam encasement provides more sleeping area when laying down and a durable edge while sitting. 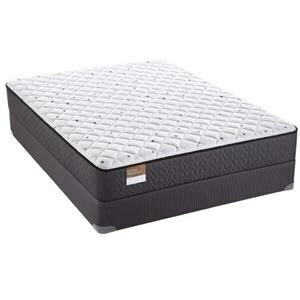 The La Collina Streamline Plush King 14 1/2" Plush Coil on Coil Mattress and V-Shaped Semi-Flex Grid Foundation by Aireloom Bedding at Darvin Furniture in the Orland Park, Chicago, IL area. Product availability may vary. Contact us for the most current availability on this product. 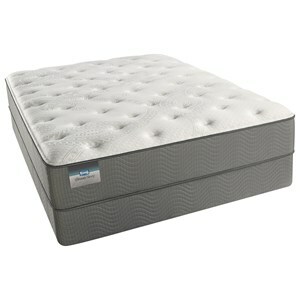 LaCollinaPL-K King 14 1/2" Plush Mattress 1 14.5"
The Platinum Preferred Collection, by Aireloom, is luxury at it's best. Layer upon layer of luxurious materials, such as Silk, Wool, Talalay Latex, PillowFlex™, Plush Aireluxe™ foam and more, help comfort and lift your body for plush comfort and support. 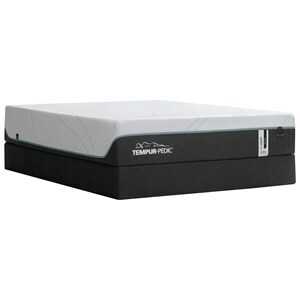 Thousands of micro coils are layered between the layers of foam for additional cushion and support. All of this is supported by individually wrapped coils, which adjust to your body giving you a personalized support every night. These hand made and hand tufted mattresses are made with pride in the USA. Experience luxury tonight. 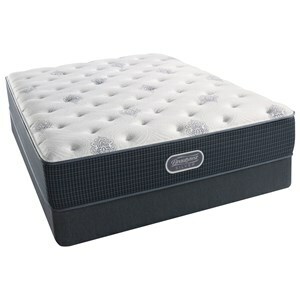 The La Collina Streamline Plush collection is a great option if you are looking for Mattresses in the Orland Park, Chicago, IL area. Browse other items in the La Collina Streamline Plush collection from Darvin Furniture in the Orland Park, Chicago, IL area.